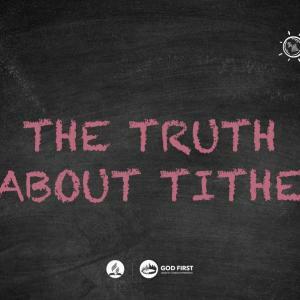 The “God First” video series was developed to help people connect with God, providing for them a living experience of trust in Him. 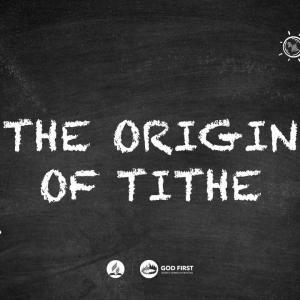 Animated by millennials, the videos are devised to answer questions about tithes and offerings that may still be in the minds of some members. 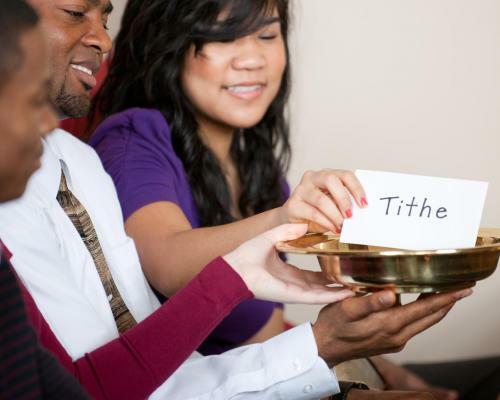 The practice of tithing and spiritual financial giving is something that affects the heart and brings the worshiper closer to God (Matt. 6:21), as the act resembles His character. It will only happen if the worshiper trusts in the Lord’s goodness, in His ability and strength as Provider and His faithfulness to His word. 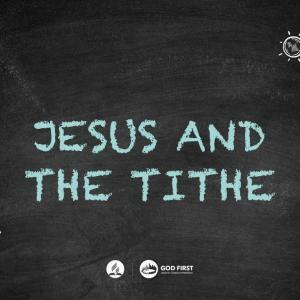 These videos may be used to promote Stewardship education for leaders and members around the world and may be freely translated into other languages. 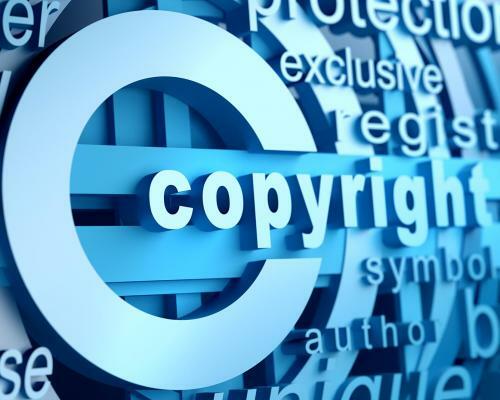 Related resources like PowerPoints, Group Activities or sermons, will be made available with time. Feel free to watch them on Facebook (https://www.facebook.com/GCStewardshipMinistries/) and Twitter (@dynamicstewards).